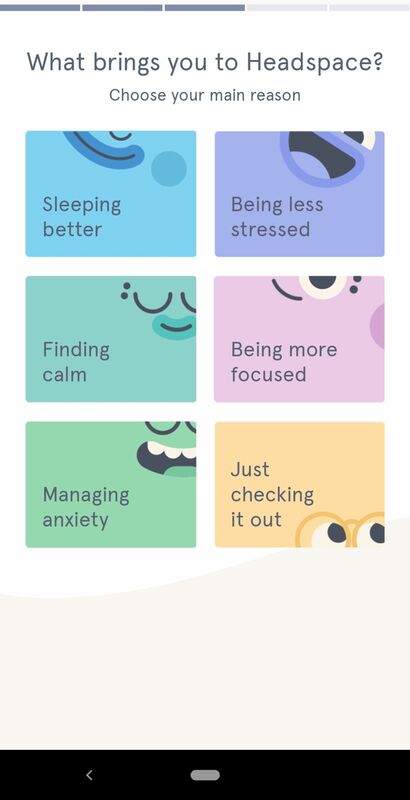 Billed as a personal meditation guide in your pocket, Headspace is one of the most popular mobile meditation apps available today. 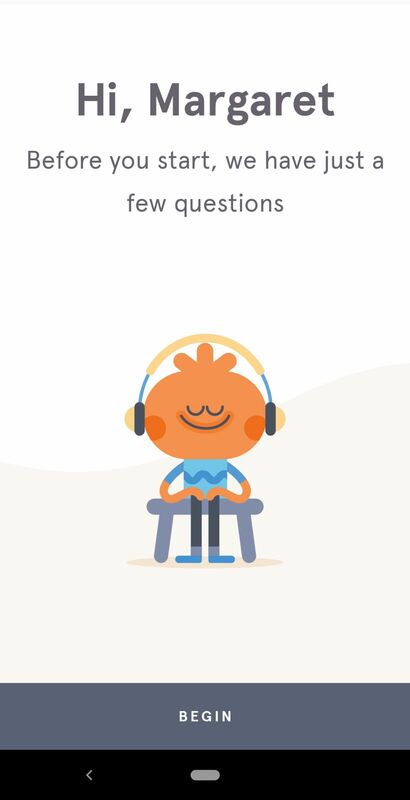 With their distinct and whimsical style, the Headspace app makes guided meditation simple and approachable with hundreds of themed meditation sessions designed to help users with everything from stress and sleep to focus and anxiety. 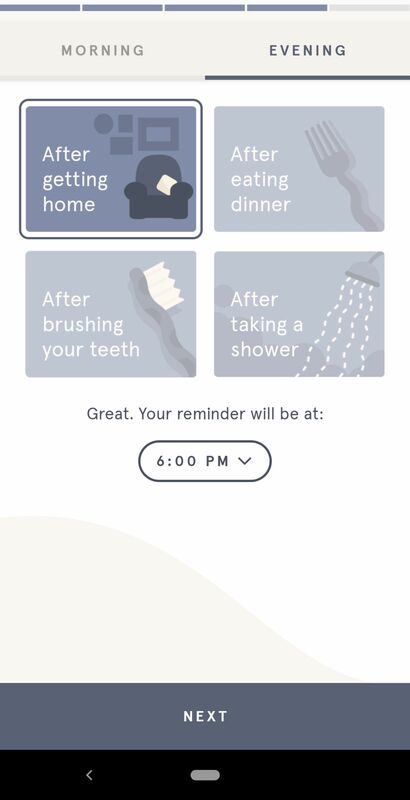 While Headspace's onboarding sequence might seem overly simple at first glance, the sequence has been carefully designed to help increase user engagement with the app. 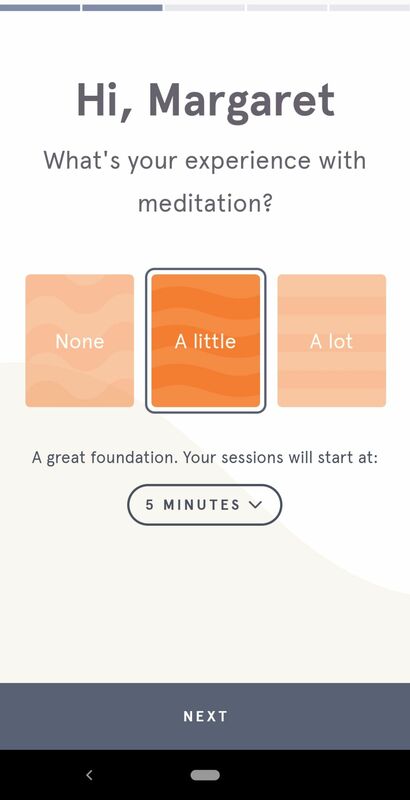 Rather than teaching users just the basics of meditation and how to use the app, Headspace's onboarding helps users think inwardly to understand why they're meditating, enabling them to set personal goals based on what brought them to Headspace and then build meditation into their daily routines. This approach helps develop users' intrinsic desire to practice meditation. The onboarding sequence is split into two distinct sections. First, new users are asked about their experience with meditation and are then guided to choose an appropriate session length. Next, users are asked what has brought them to the Headspace app. 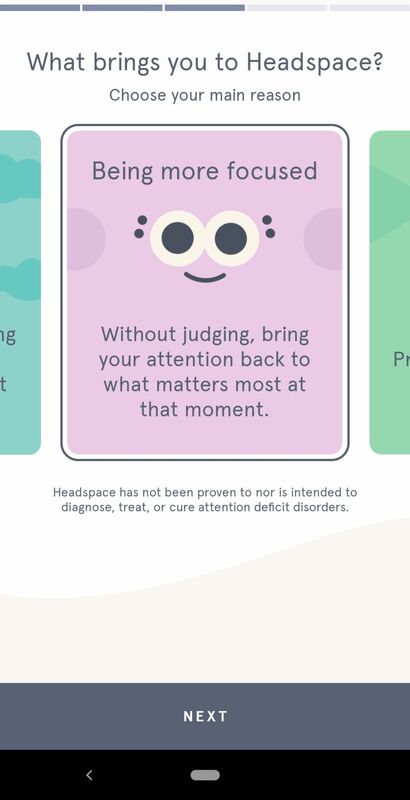 This information helps Headspace recommend meditation sessions that will be beneficial to users and keep them mindful of their end goals. Users are asked when they would like to meditate. 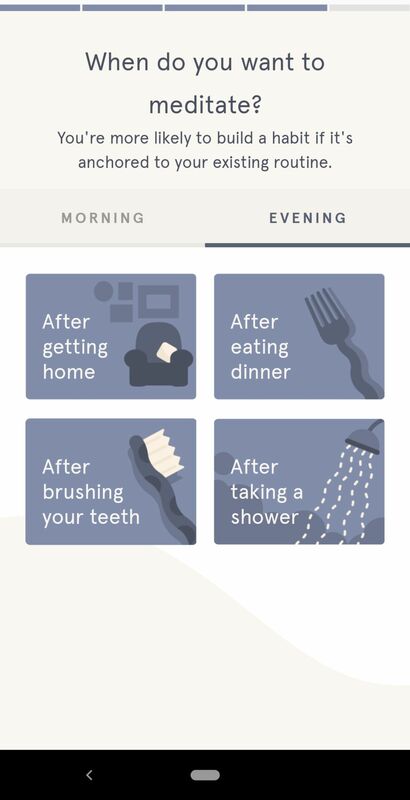 Instead of choosing a specific time of day, the suggested times are based on existing routines. Anchoring meditation sessions to the users' current routines makes it much more likely they'll turn meditation into a habit, further reducing friction. Finally, users are given a short recap of their selection, with a clear call to action to begin using the app straightaway. Headspace's onboarding routine is frictionless. 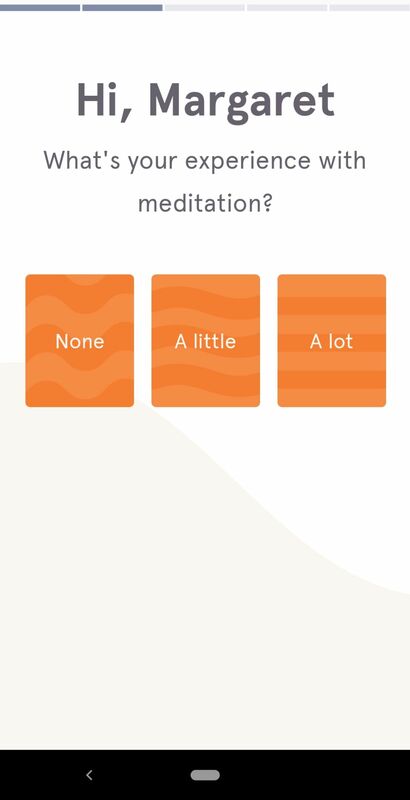 With only three simple questions, users can quickly build a meditation routine customized to their schedules, their goals, and their experience levels. The entire process only takes a minute, letting users begin using the application more quickly. 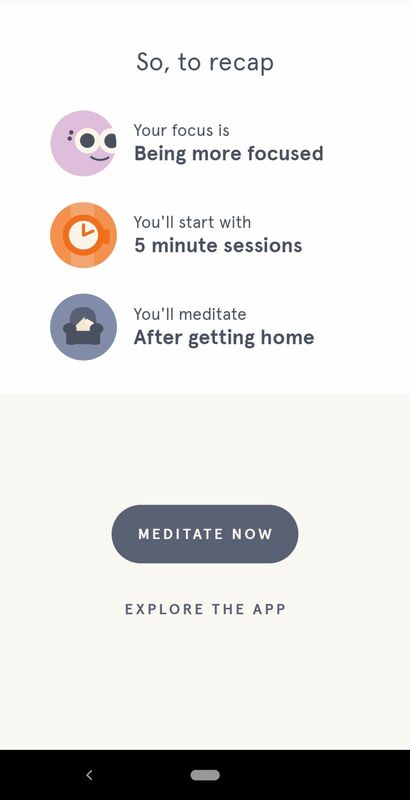 Instead of relying solely on notifications and incentives, Headspace's onboarding sequence helps develop users' intrinsic desire to practice meditation. By basing the practice around meditation goals and helping users become more mindful of why they're meditating, users remain more loyal and consistent with their use of the app. 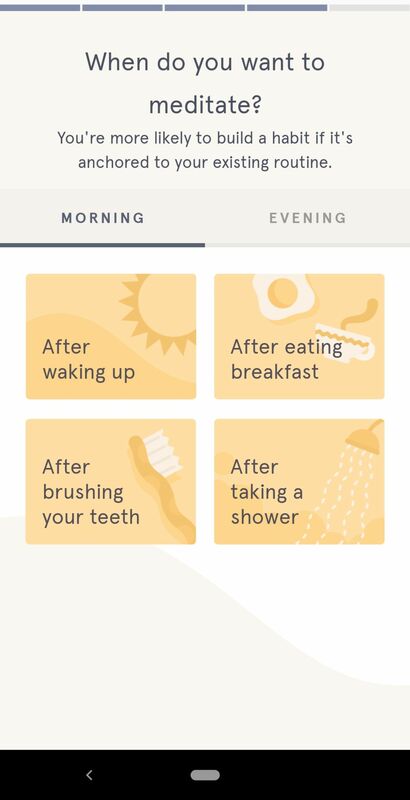 Creating a schedule based on existing routines instead of simply choosing a time of day increases the likelihood that meditation will become part of a routine as well, without requiring users to “trick themselves” into using the app.